Looking for an Experienced Orthodontist in Aurora? Whether you’re partial to traditional metal braces or you’re seeking an alternative option to straighten out your teeth, our Aurora orthodontists can help you find the smile you want in record time. 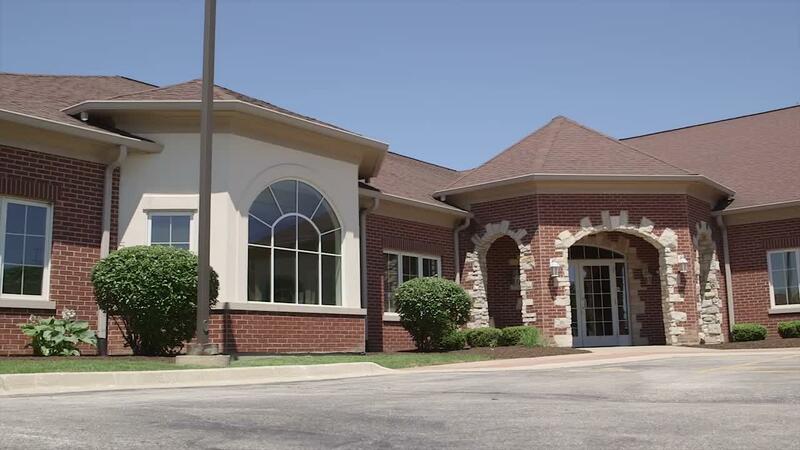 When you visit our office, you’ll immediately be greeted by one of the most experienced, knowledgeable, and talented orthodontist teams Aurora has to offer. We’ll begin your appointment by taking a thorough look at your oral health situation, including teeth that may be shifting and crowding your mouth. We’ll then discuss a plan to straighten your teeth and improve you smile over a period of a few months or years, depending on the situation of the individual. Above all, we want our patients to have a say in their own orthodontic treatment and be open about what they want to accomplish. It doesn't matter if you’re the parent of a young child who’s tired of a crooked smile, or if you’re over 30 and want to revamp your own smile. At Pasha Orthodontics, we can help you and the ones you love obtain the smile of your dreams. We put patients through a series of treatments that meets their needs and improves their smile, as well as their overall oral health. If you want to schedule an appointment with an orthodontist in Aurora, IL, please contact Pasha Orthodontics today. We can’t wait to help you feel better about your smile. View us on your phone!